Thrift Shop Day is here... So are you guys ready to have a fun holiday with some great bargain shopping? Yes? Well, August 17th is National Thrift Shop Day and is observed on this day all across the United States. A thrift shop is also known as a thrift store, hospice shop, charity shop, or resale shop; which is a retail establishment typically run by a charitable organization to raise funds to be used in accord with the organization’s stated charitable purpose. Thrift shops are a type of social enterprise that usually sell used goods that are donated by members of the public and are often staffed by volunteers. However, the donation of the items being sold allows for a lower cost to the buyers. To save some money in our shopping; is what we all have on our minds; everyone should show some sort of interest to shop on this day, and more to it; to support the good cause behind it. 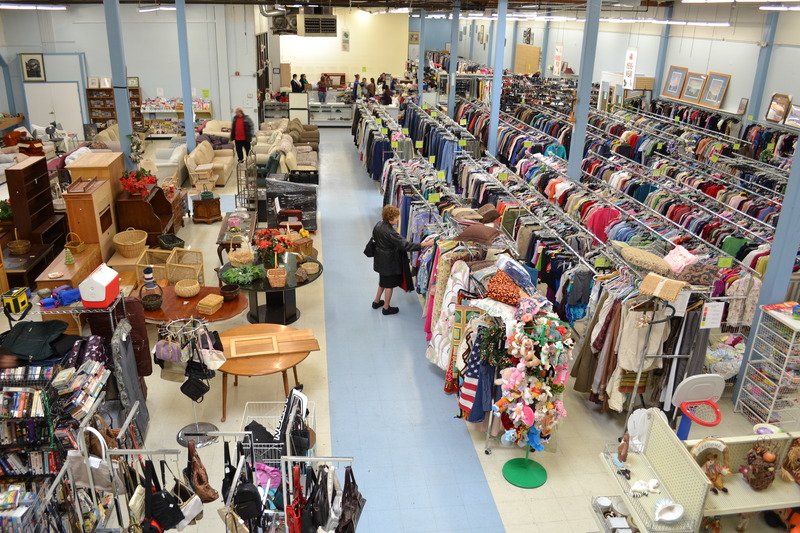 Shopping at thrift stores is becoming more and more popular these days and you see good deals from clothing to furniture, household goods are great finds among the other hidden reserves within the walls of thrift shops across the country. To some, shopping at a thrift store isn’t even about the price, because that's just a bonus... but as an alternative, it’s about the adventure of finding some vintage and antique items. Search or visit your local thrift stores and spend some time browsing through their goods. Who knows, you might end up bringing home some great priceless works of art. Host a thrift shop party at your home; decorate it like a venue or like a thrift store with things you find at a secondhand shop. Ask your peers or guest to wear clothes from a thrift store and exchange items you found in a consignment shop. Have a great time shopping!! !